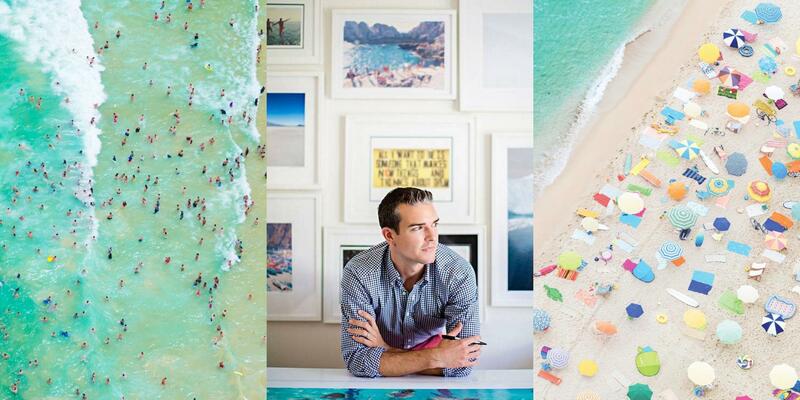 Photographer Gray Malin, known for his stunning aerial beach images,spends a good portion of his time traveling for shoots and events. Last year, he was on the road promoting his New York Times bestselling book Beaches.Most recently, he launched a collection of still life images (and his first piece of video art) of Disney’s Minnie Mouse. 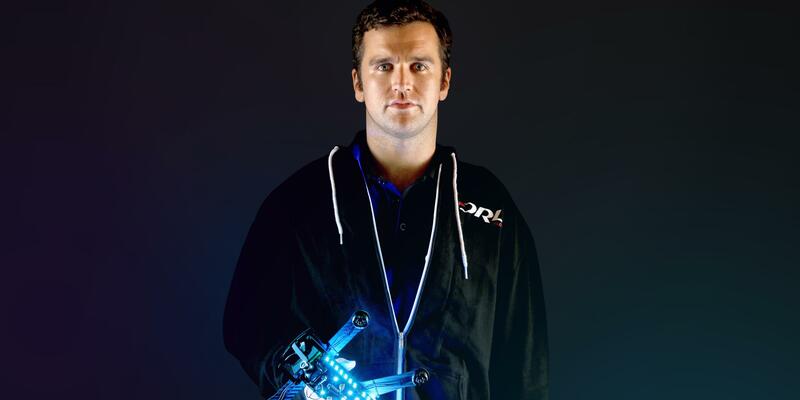 In between working and flying, Malin makes fitness and health a priority: he's an avid indoor cyclist and tries to squeeze in at least 15 minutes of heart-pumping circuit training on his busiest days. Here, he shares his seven wellness must-haves. "I like to use this fitness tracker to follow my progress. Plus, it comes with in-device apps that provide step-by-step workouts for you to train with at home." "Because every good workout starts with workout-ready attire."